It always comes back to ambitiously bold, impressively fresh Italian cuisine! 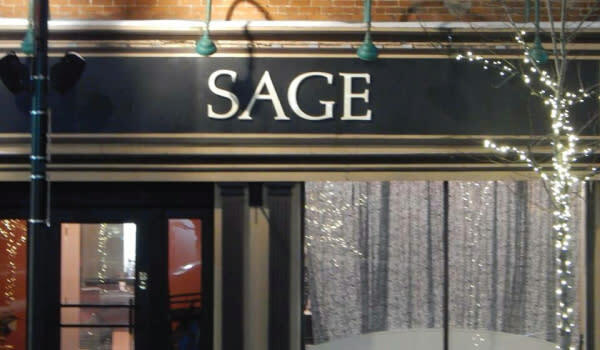 Sage Restaurant features: Upscale-casual, cozy and chic. Near Central Park Plaza. Outdoor dining in spring and summer.